JDC - Archives : Eleanor Roosevelt visits patients at a Malben TB facility. Search > Search Results > Eleanor Roosevelt visits patients at a Malben TB facility. 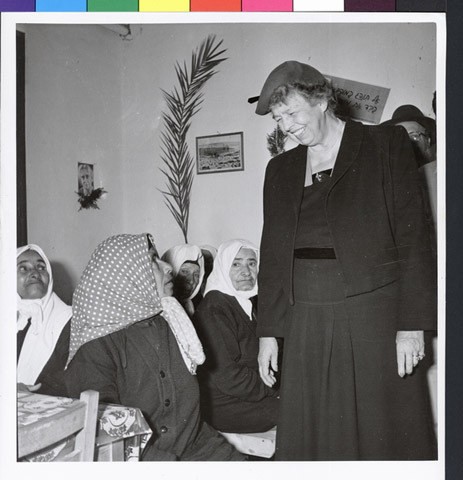 Title Eleanor Roosevelt visits patients at a Malben TB facility.